Scent-Sations' bath and body products turn your home into a personal spa; 3 lucky readers receive a 3-piece beauty pack! - Susan Said... WHAT?! Scent-Sations’ bath and body products turn your home into a personal spa; 3 lucky readers receive a 3-piece beauty pack! Little luxuries… Small indulgences make me feel special, every single day. And, some of my personal favorites are fragrant bath and body products from Scent-Sations. Scent-Sations’ entire line of beauty products is created to make a woman feel beautiful and incredibly pampered! In addition, Scent-Sations carries a full line of scented candles, Mia Bella Beauty color cosmetics, and Dermal Renu® — a revolutionary 60-day anti-aging skin care system specifically designed to address the critical elements of skin aging. Everything you need to turn your home into a spa-like beauty retreat! If you fall in love with Scent-Sations products like I did, you can even turn your passion into a career. Joining the Scent-Sations team is a great way to begin a home based business, become a fundraising coordinator or simply enjoy their fabulous products at wholesale pricing. Get started by reviewing the many options at Membership. Now, Scent-Sations has graciously offered not one, not two, but THREE lucky Susan Said What?! readers a three-piece beauty prize pack including the Foaming Hand Wash, the Hand and Foot Lotion, and a fragrant Bella Bar! (Retail $32 per prize pack). It’s simple to enter using our Rafflecopter form below. Giveaway is available for readers 18+ in the USA only. Odds are determined by the number of entries received. Contest ends 6-30-2012. Good luck! Photos: Used with permission by Scent-Sations. No payment was received in exchange for this post, however, I received samples of the items discussed in this post in order to fully evaluate the products. Regardless, I only recommend products or services I use personally and believe will be good for my readers. How to get Anne Hathaway's ladylike look for a lot less! Separator image Posted in WOMEN'S HEALTH & BEAUTY and tagged with bath and body, bath product, beauty, beauty products, contest, fashion, giveaway, hand lotion, hand wash, prize, Scent-Sations, soap, style, Susan Said What? !, win. Beautiful summer style? It’s simply black-and-white to me! Founded in 2002, Scent-Sations is a growing mulit-million dollar company with independent distributors throughout the US and Canada. We make it easy for you to succeed. We’ve developed tools like national training calls, webinars, online video, and printed materials for you to use to help grow your business. You’ll have your own state of the art website with a retail store front maintained and hosted by the company. Today, more than ever American and Canadian families are adopting “Earth Friendly” attitudes while embracing natural products for healthier lifestyles and homes. Scent-Sations has three product lines that enable you to tap into the profitable “green market” * Home Fragrance Products * Personal Care Products * Beauty Products I, enjoy helping others to success! Sharon, is this where I go to enter the contest? I have 1 of your necklaces, the starfish one, and my son’s, Phillip & Tyler, are buying one for my birthday on July 1st. 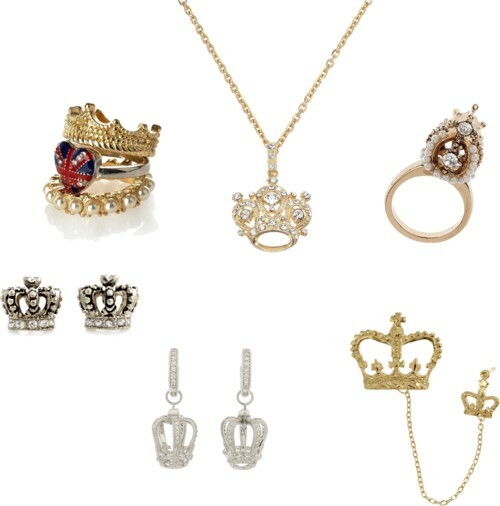 I want to eventually, get all of your jewelry. Pam, Just use the Rafflecopter entry form for each giveaway (located at the end of each post). Good luck! I think the Japanese Pear bar would smell awesome. Japanese Pear does smells great!!! 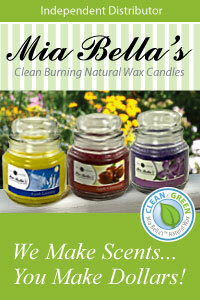 It is our most popular scented Candle and Soap.. If you decide to purchase one in the future, I hope you enjoy it also!! I’d love to try win this beauty prize pack and smell “Scent-Sation”ational!! !